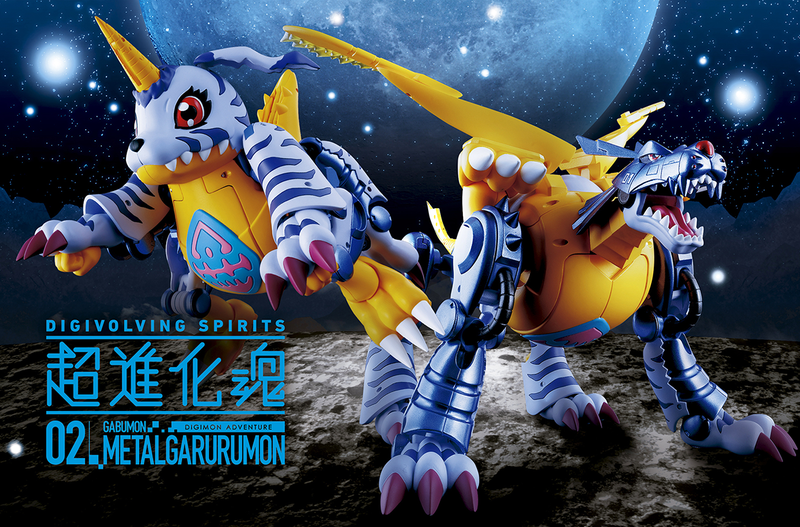 Thread: Digivolving Spirits Garudamon on display at Anime Japan 2019, BWG Box Details? 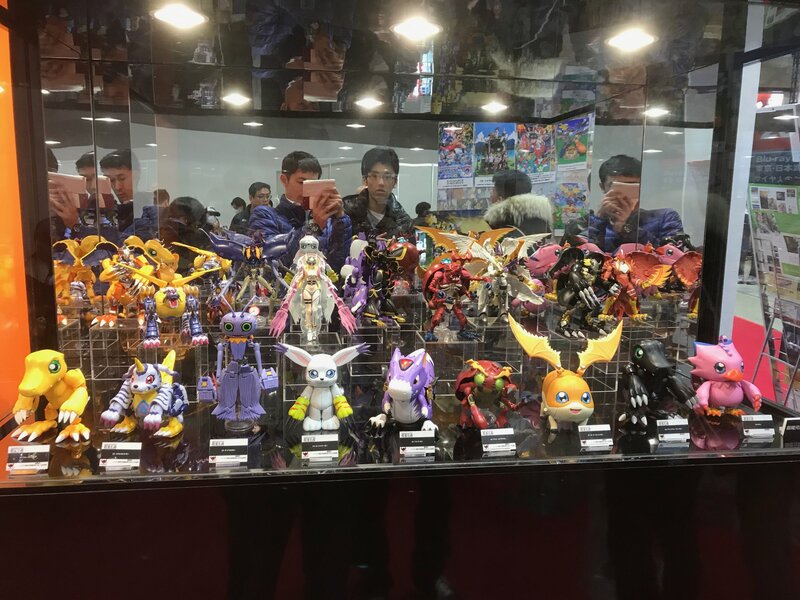 After a bit of silence, a display at Anime Japan 2019 appears to show the next Digivolving Spirits figure will be Garudamon! The Digimon Adventure 20th Twitter shared a pretty nice photo of the layout! 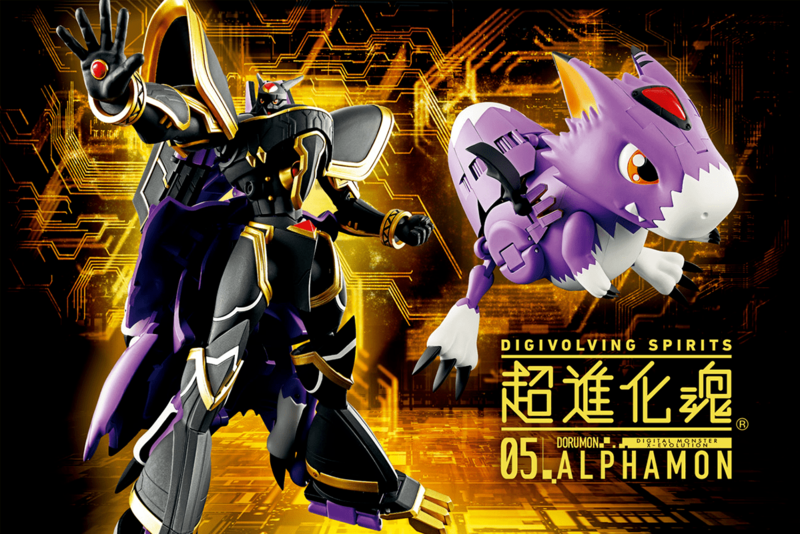 It appears this will be the next figure in the Digivolving Spirits line. 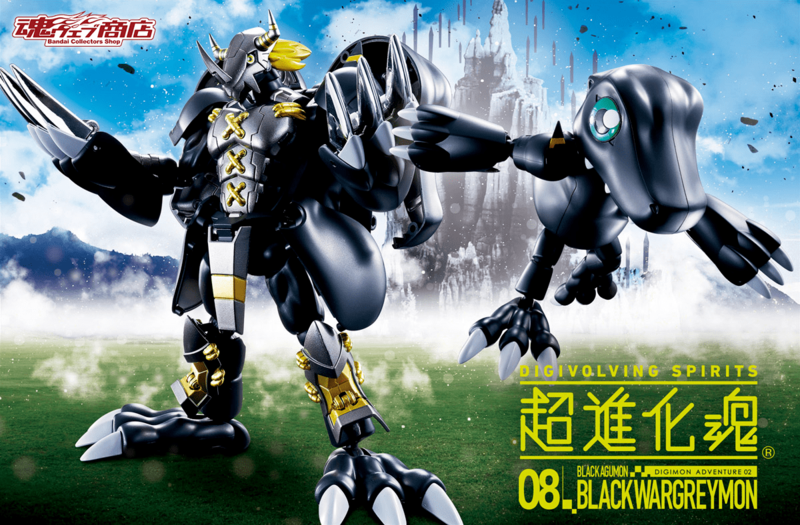 A few Japanese mentions on social media who are getting their BlackWarGreymon figures seem to be suggesting Garudamon shows up on the BlackWarGreymon box also, but there are no photos yet to be sure of that. 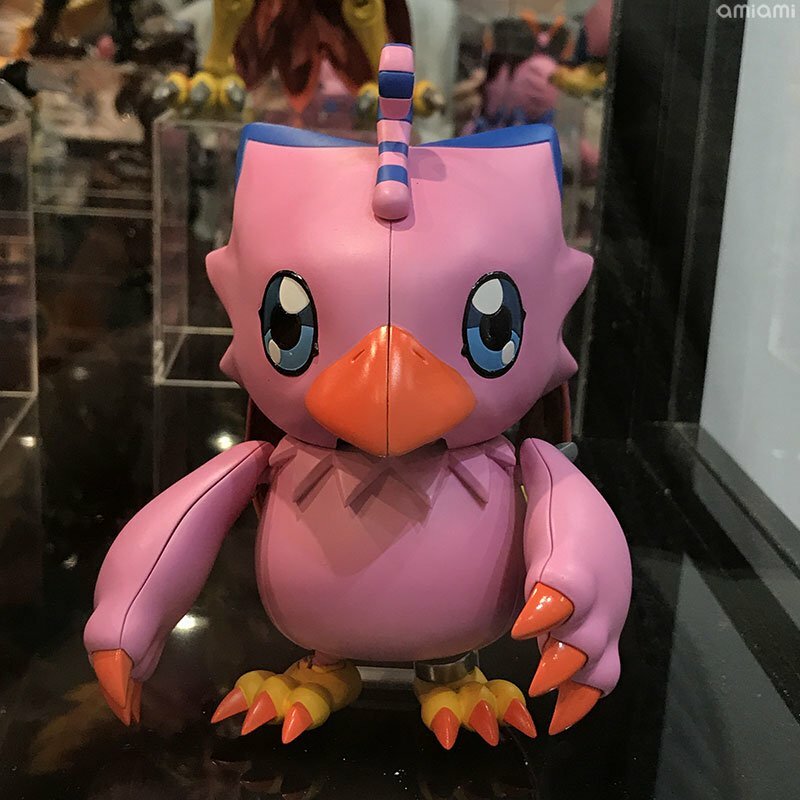 A prototype of Piyomon/Garudamon was first seen at Digimon Thanksgiving last year. As was expected, major updates have been made since that early prototype. Update- Another image of the display from 0tckU3mc7lOd2k8. 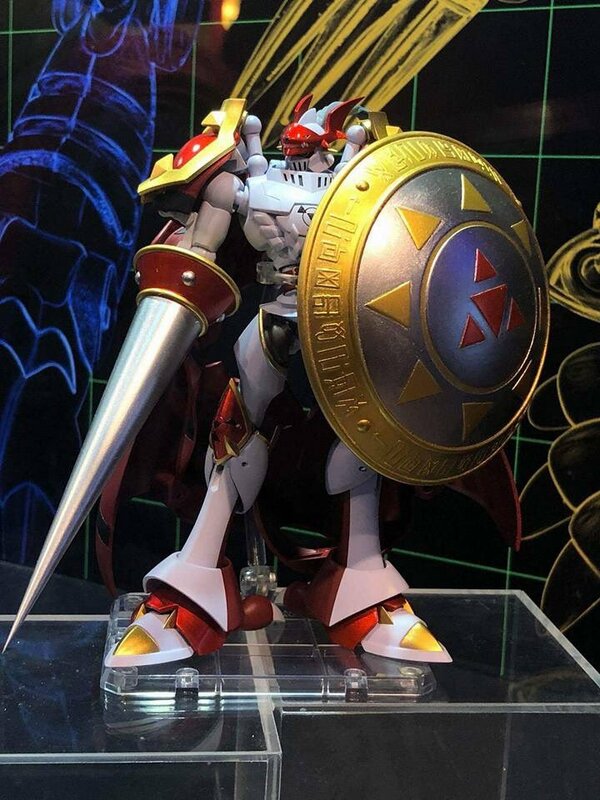 Update- And some close up shots from amiami! 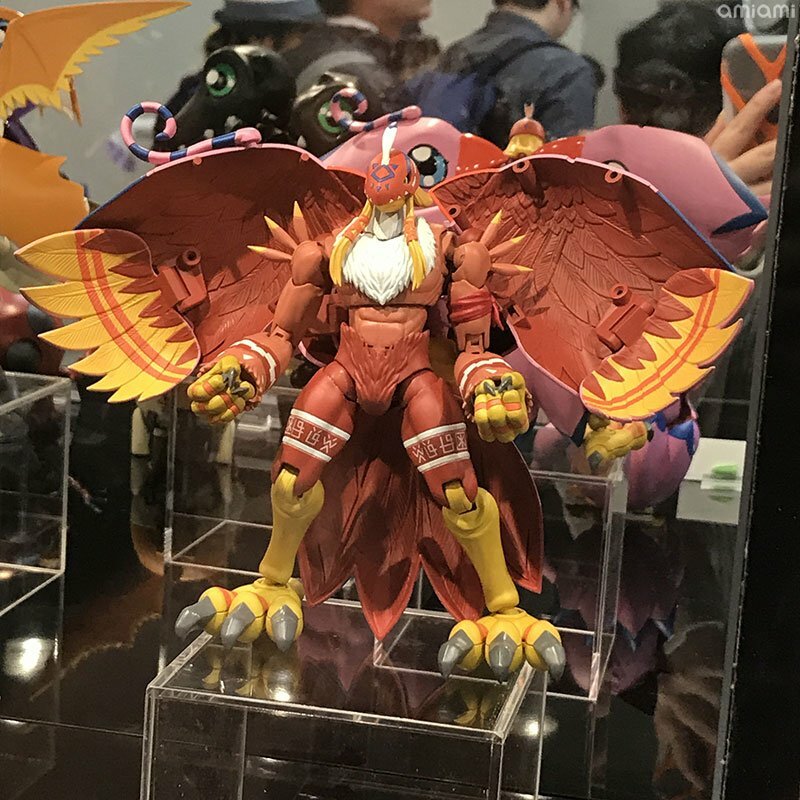 The figure looks pretty great close up (Piyomon does appear a bit chunky though.) 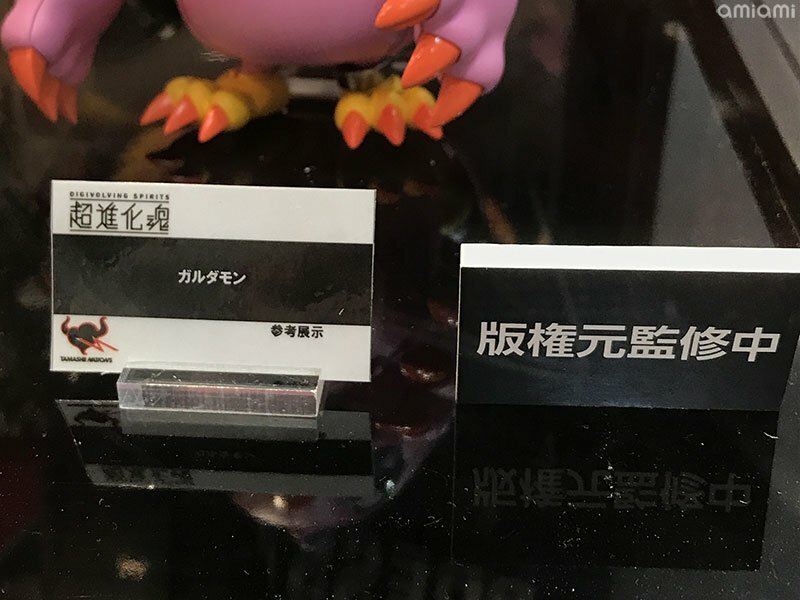 The placards don't actually identify the figure as Digivolving Spirits 09, so it'll be interesting to see 'what' the back of the BlackWarGreymon box actually shows in that regard (if anything) once we get a photo of it. 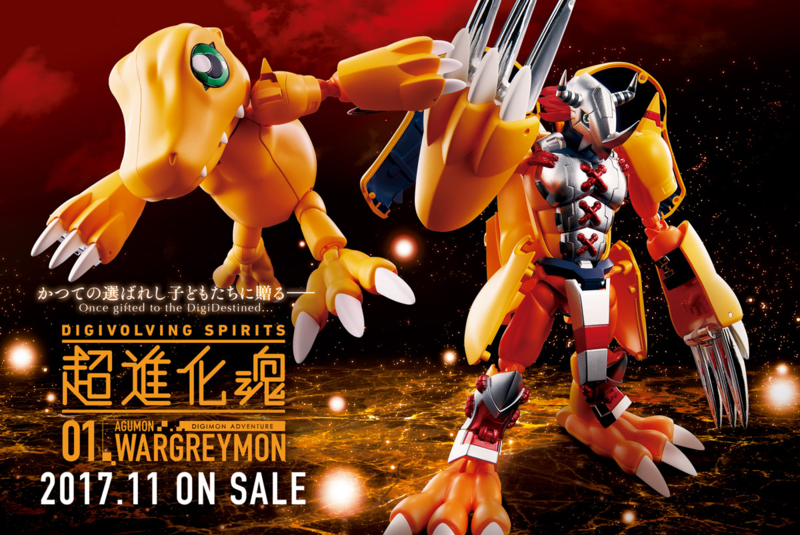 A prior teaser on the Digivolving Spirits website had suggested Dukemon would be the next figure, and prototypes of the figure have been see going back to late 2017, at the same event we first saw artwork of the Piyomon/Garudamon figure. 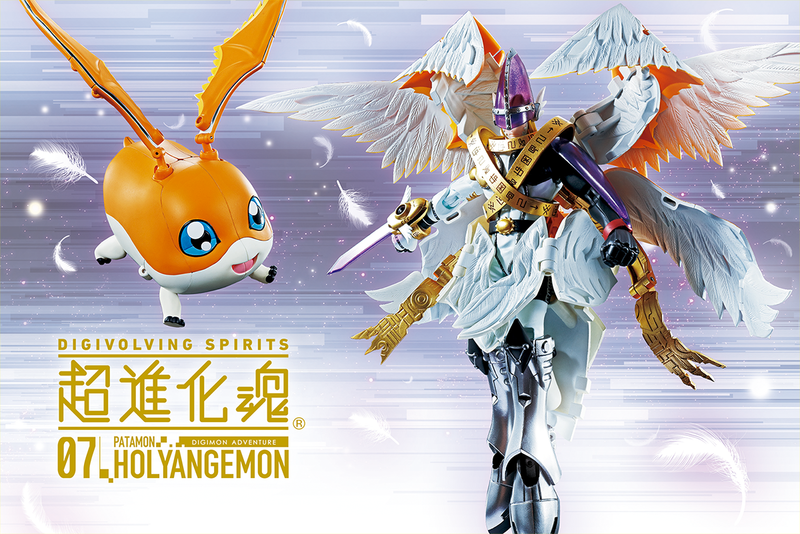 We've seen artwork of Lilymon and Zudomon, the last 2 Adventure partners. 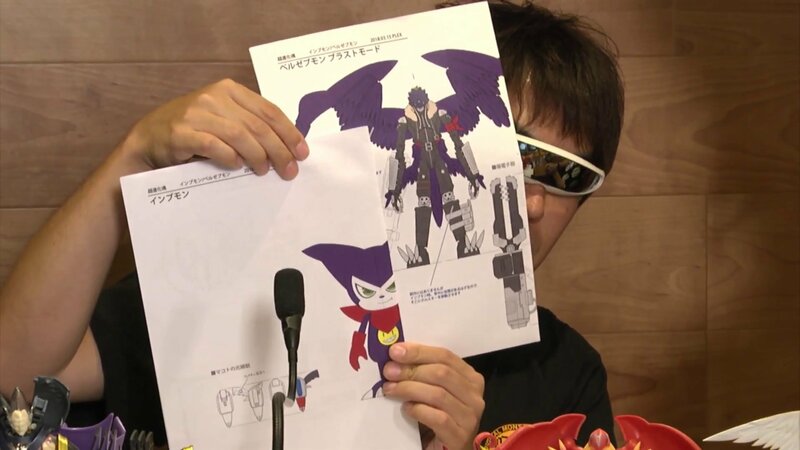 Then there is artwork and a very early prototype of Ouryumon, along with artwork of a Beelzebumon Blast Mode/Impmon figure. Whew, that's a load off. While I'd love the series to continue indefinitely I know that's probably not realistic, but if we can at least get the og partners, everything else is gravy. I had a feeling that Garudamon was going to be 09. 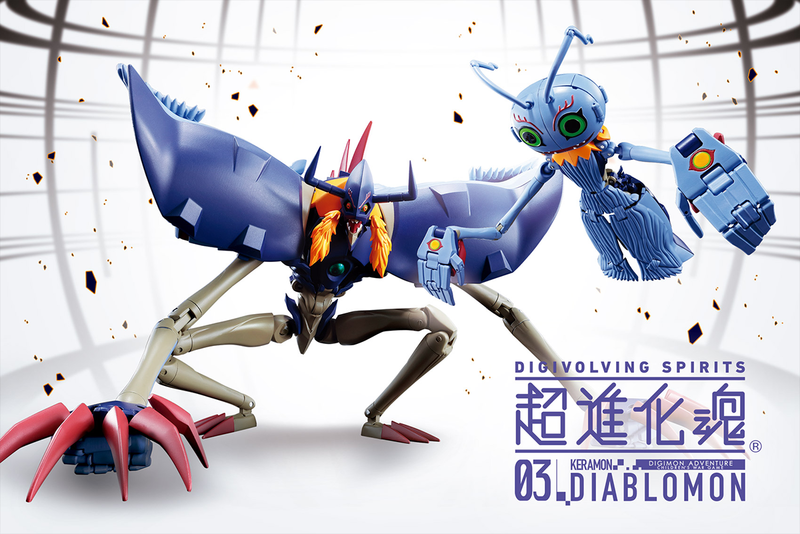 Coincidentally, I just got my hands on the original Digivolving Birdramon to Garudamon in the mail a couple of days ago. All we need left are Palmon to Lillymon and Gomamon to Zudomon. It's really weird to see how far and advanced these figures have become. 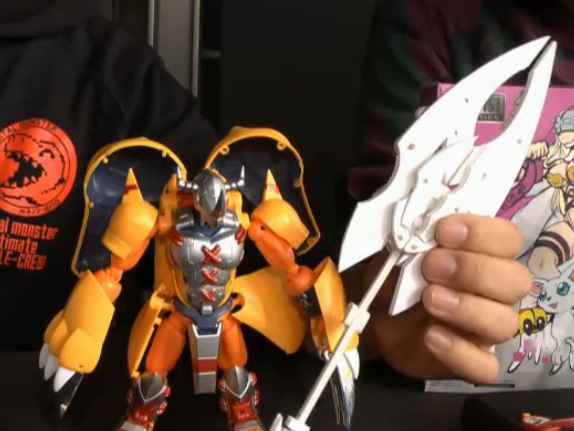 I remember way back when I just had the original WarGreymon figure. 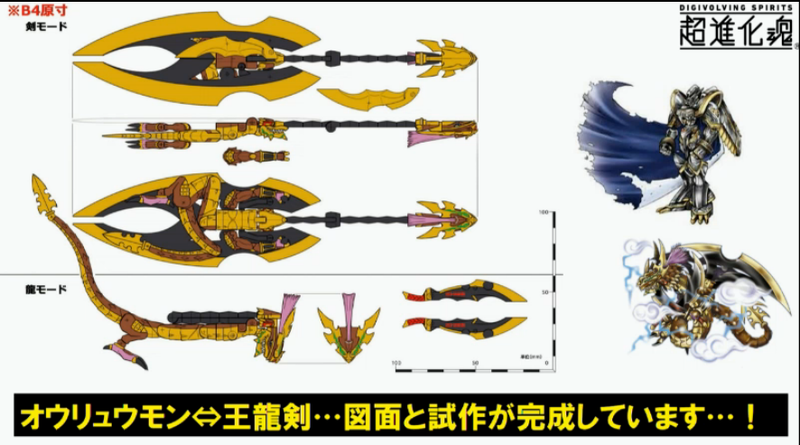 I only see diecast metal on Biyomon's leg bracelet. What a relief! I was worried they had stopped making them. 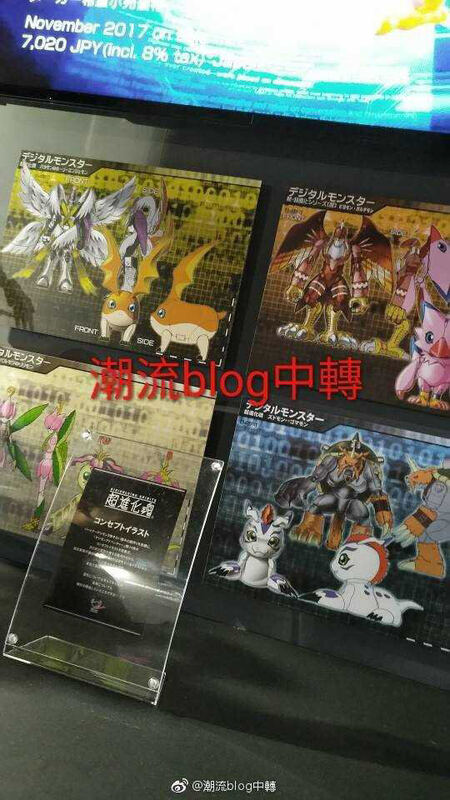 I'm really looking forward to Palmon and Gomamon! I hope they make a few more. 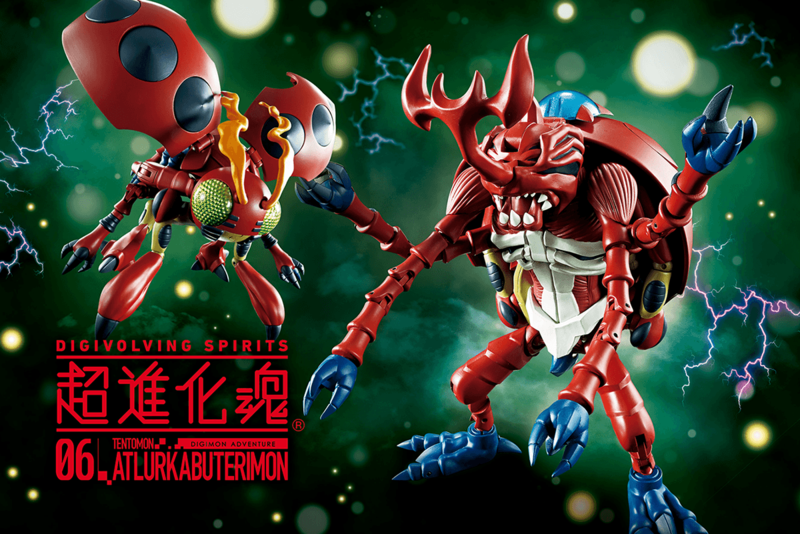 I suspect Bandai may wait to be closer to the new Adventure movie before they realease Palmon and Gomamon. The new Adventure movie isn't coming out untill 2020.